I want to discuss laughter and how it’s related to the stress response. Can we use it as a tool to manage our stress? 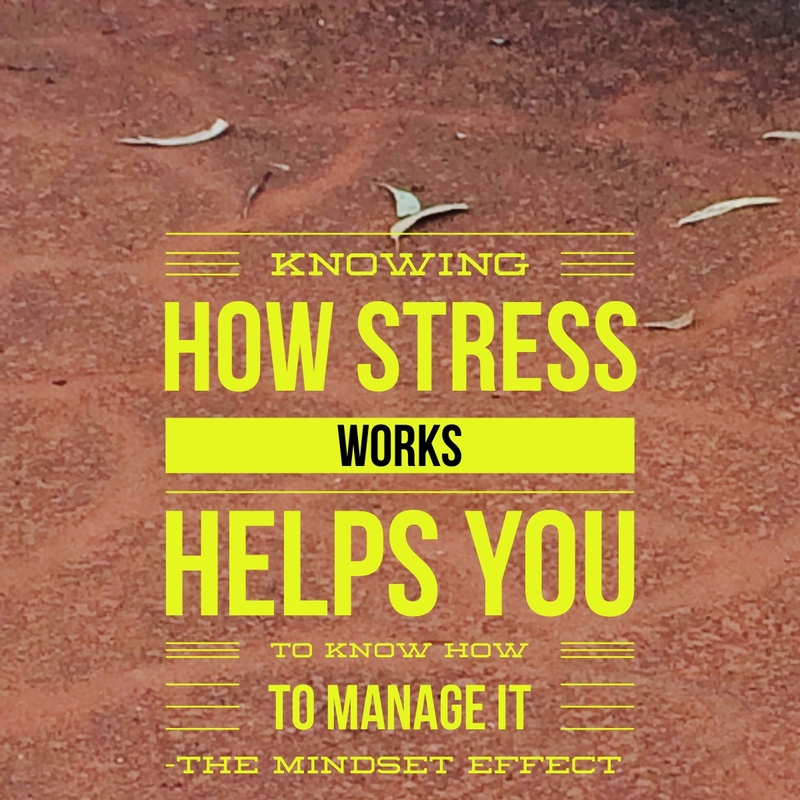 We’ve already discussed a lot of stuff about how the brain and body are impacted by stress. We have learned about the activation of the stress response and how our heart rate, breathing and blood pressure become elevated. 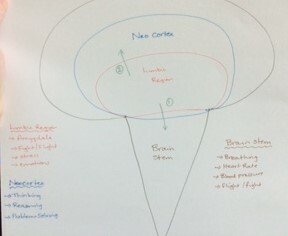 We learned about an increase in anxiety and about how our muscles become tense. And then we learned about the relaxation response and how engaging it calms everything associated with the stress response. 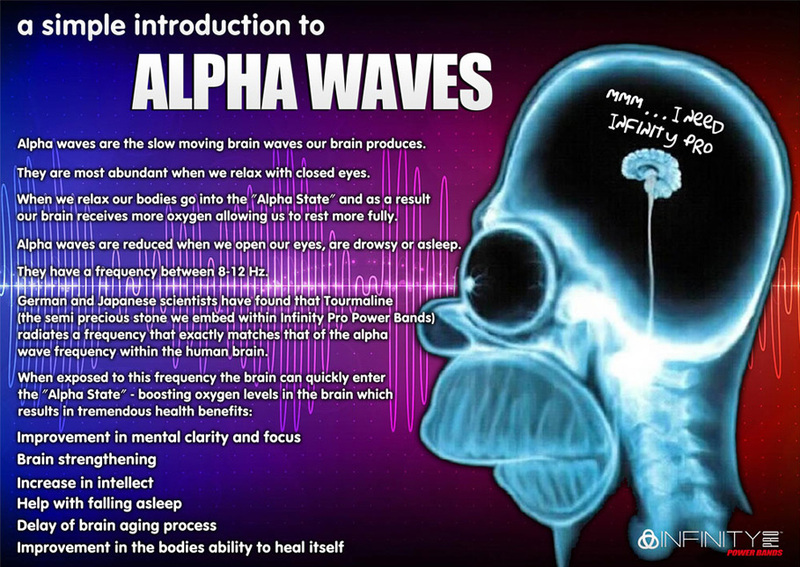 We’ve learned about brainwaves and how, if we can engage our alpha state, this will promote creativity whilst down-regulating the stress response. So what about laughter? What does it do to, or with, stress? Have you ever tried to get up out of a chair while you are simultaneously rolling around on the floor laughing? While I haven’t tried it from the floor, I have tried it from the couch. And I haven’t been able to do it. Because my muscles literally have no strength to hold me up. Why is this important? 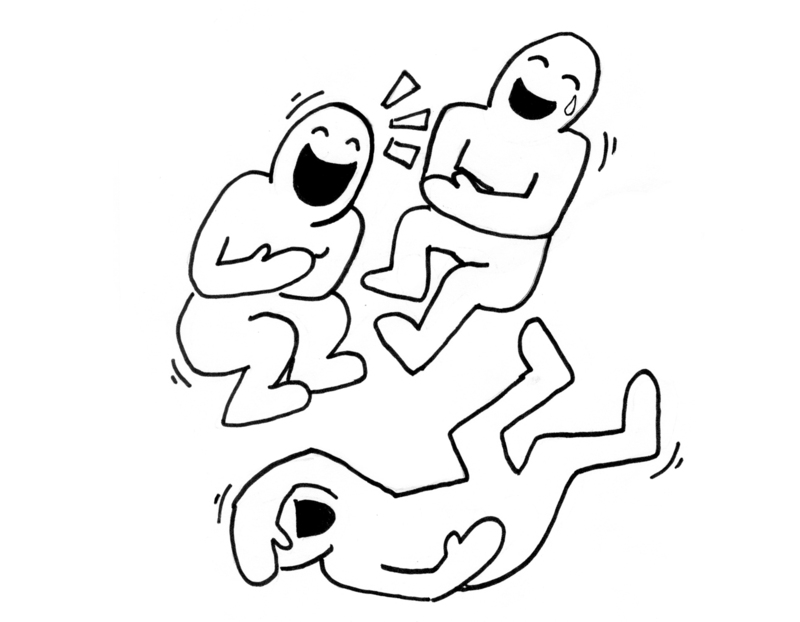 Well, when you laugh, your muscles relax. It’s that simple. Muscle relaxation assists in the down-regulation of stress. The states of muscle tension and relaxation are opposite. One cannot exist with the other. That is, when your muscles are relaxed, they cannot be tense, and vice versa. When you relax your muscles, you relax the tension, you lower your heart rate and blood pressure, and as you laugh, more oxygen is forced into your lungs, thereby lowering your breathing rate. And therefore, you simultaneously engage the relaxation response and down-regulate the stress response. Many people would respond with words such as nutrition, fuel, sustenance, energy, life force, nourishment. Others would say comfort, stress reduction, safety, security, crutch, solace, home. Which would you choose? I know that for much of my life I have been the second. There is one thing for certain in this. Without food to eat, we would not survive. Every system we possess requires the nutrients in food to function effectively. Breathing, heart rate, blood pressure, digestion, nervous system, skeletal system, reproductive system, thought and reasoning system, learning system. Etcetera. And for this reason we have inbuilt systems to attract us to food to make sure we want to eat. 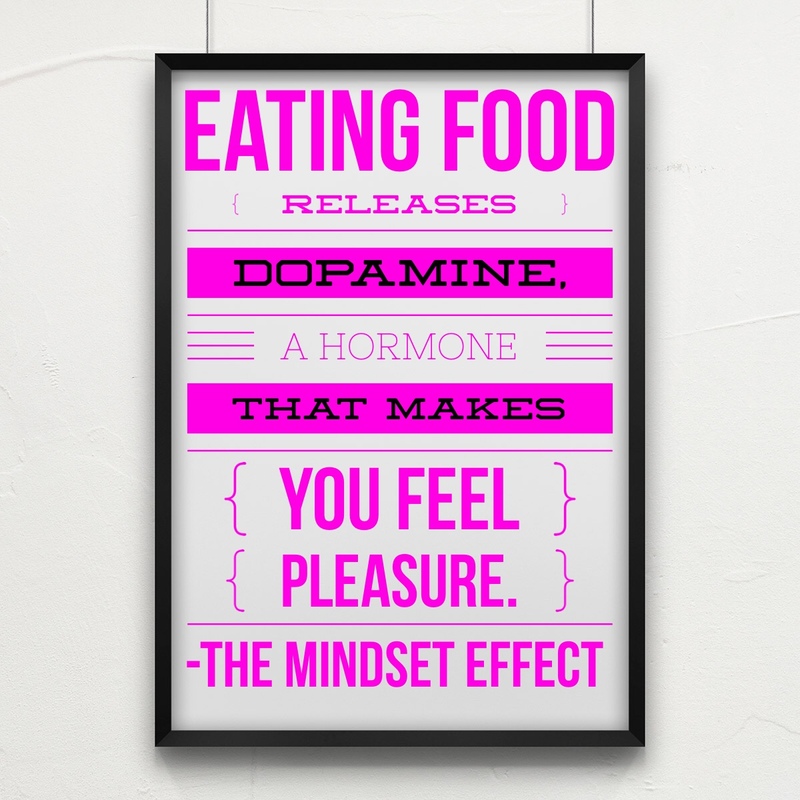 Every time we eat our brain signals the release of dopamine, one of our feel good hormones. This means that every time we eat we feel pleasure, which is another of those inbuilt programs. We all have a biological need for pleasure (and on the other side of the coin, to avoid pain). This process is quite complex in terms of the brain structures and functions involved, and much of that is irrelevant for our purposes. The key point we need to make is this: when we have painful life experiences we will always seek to avoid that pain and to gain some pleasure. And food is often the go-to method we choose because we have the dopamine released every time we eat and therefore we subconsciously know that it’s sure to make us feel good. 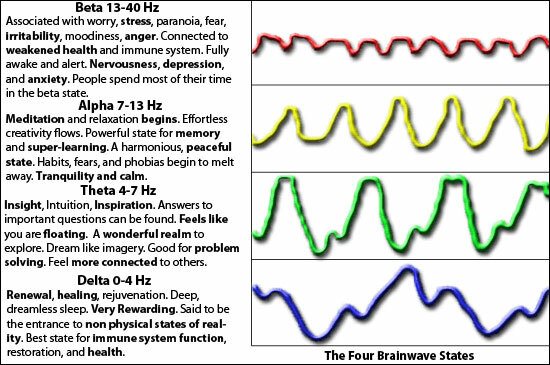 This is the process that is laying down neural pathways. The way we cope with stress is no different. 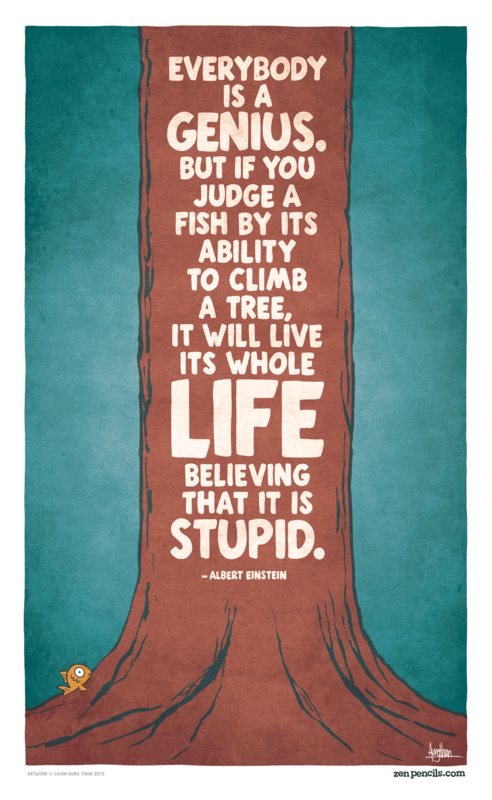 As children we learn different ways of coping from the example we have from the adults in our lives. If our example is a healthy one, with positive thinking and an ability to bounce back, this is the pattern that we learn. However, if you are anything like my family (which is very common), we are offered cakes and biscuits (and lots of similar yummy foods) to comfort and ease our boo boo’s. Which can lead to us running for the sweets whenever we are stressed. Can you relate to this as much as I can? A couple of notes to keep in mind. Firstly, these pathways don’t have to begin in childhood. They can be layed down at any age (which means we cannot blame our parents, sorry lol). And secondly, the types of foods we usually choose to indulge in, whilst it isn’t always the case, commonly contain sugar. We are usually drawn to sugary foods as these produce those pleasurable feelings most easily. And our brain becomes addicted to sugar. Go figure, right? So what does all this mean for our stress? In many of our previous posts we have discovered that stress doesn’t feel nice! There are so many things that stress does to us that are detrimental to our body, mind and emotions. So, since we have this hardwired programming to avoid this kind of pain, we will automatically seek to find something pleasurable to counteract and replace it. And often that is food, particularly given the programming we have to eat for survival. Can we change all this programming? No, unfortunately we cannot. It is hardwired. Does this mean we are stuck with the habit of stuffing our faces each time we’re stressed? Again, the answer is no. There are things we can do. 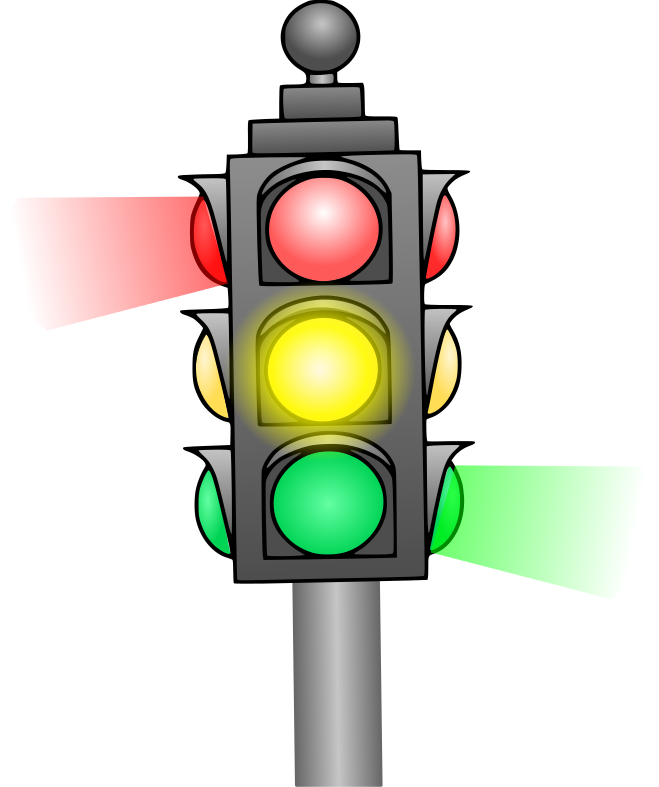 And these begin with managing the underlying reason for the stress we are experiencing. Now I understand that sometimes we can’t change the circumstances. 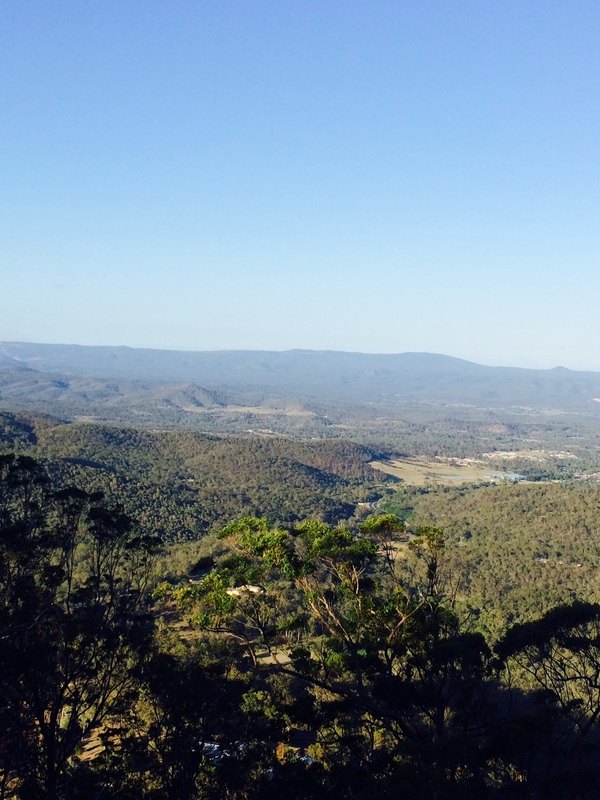 However we can manage it by going back to our favourite coping strategy – breathing. 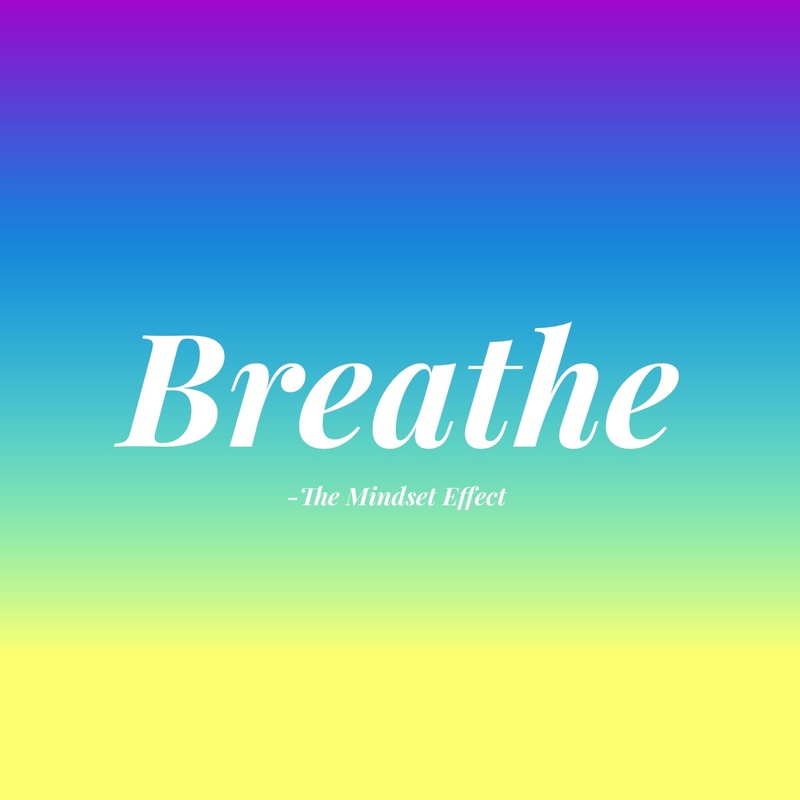 Remember Linda’s article on the role of breathing? This simple technique does not just down-regulate the stress response. It engages the relaxation response. It allows us to think more rationally (and therefore consider whether we really need/want the chocolate we’ve been craving), and it also allows us to actively take control of the way we feel. I’d say that is a win-win, wouldn’t you? One more note to finish with. 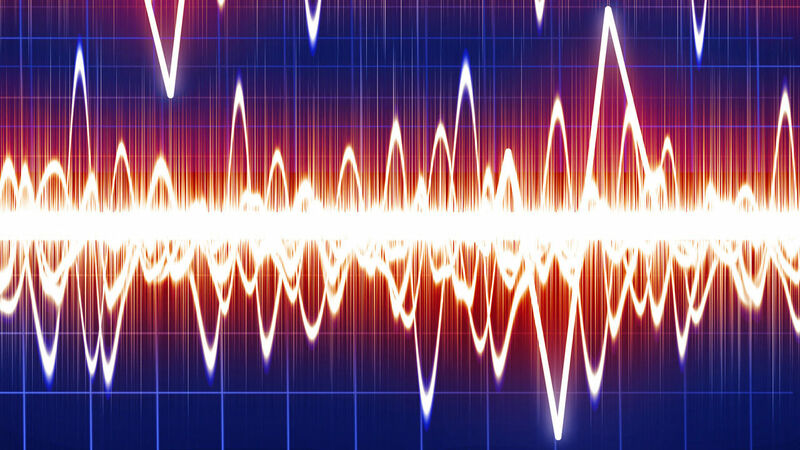 One of the most important things to understand about the brain is its ability to change. In neurobiological terms this is called neuroplasticity. We need to know though, that these changes take time. You can build new pathways by practicing new skills over and over again, whilst allowing the old ones to remain unused. But trying to learn how not to use food to relieve stress does not happen overnight. We need to practice these skills consistently for months for them to become more automatic. As we work on it, it can be helpful to be gentle with ourselves each time we mess up. We deserve compassion, after all. I’m an emotional eater from way back. I never really knew that I was, until my younger brother passed away. People were constantly bringing food over to our house. I would pick away at it, partly for something to do with my hands and partly to fill a void which could never actually be filled with food. Suddenly I was 9 kilos heavier. I certainly wasn’t obese, but you can definitely feel 9kgs difference in your clothes and I didn’t like it. I realised that this was a habit I’d had for a long time. When I was feeling stressed I would find myself looking for ‘comfort food’. It’s funny how we say that in an almost affectionate way – ‘comfort food’. We give children a sugary ‘treat’ as a reward. Just the other day I was in a shop and the attendant could see that my toddler had been crying. He handed her a lollipop to make her ‘feel better’. Drowning our emotions with ‘bad food’ is something that is often ingrained in us from a young age. Throughout the stress I was feeling following my brothers passing and my fathers subsequent break down, I knew the emotional eating was something I needed to get under control. I somehow convinced the doctor to prescribe me diet pills so that I could ‘reset’ my bad habit and start fresh. Looking back, it was just a different way of treating my body really badly. I lost weight but I certainly wasn’t healthy. And it’s pretty hard to be happy when you’re not healthy. Over the years that followed, I began a journey which involved a whole lot of soul searching and many hours of research and learning about food, health and wellbeing. 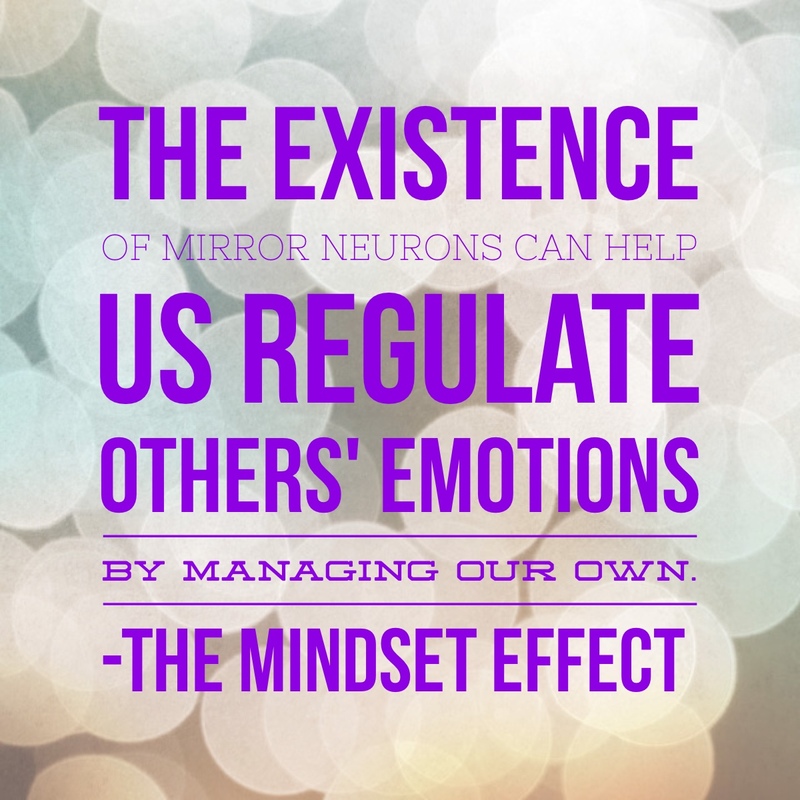 I was amazed at how different I felt once I shifted my mindset. I started looking at food as fuel, not as a reward or as therapy or anything else. It’s just there to give us energy and nutrients. Of course we should enjoy it, I love food and I eat lots of it! But I make healthy choices now. I have learnt to eat in a way that nourishes my body and makes me feel alive. I know which foods weigh me down and zap my energy, and I know which foods energise me. As a busy mum, feeling energetic and positive is so important. I need to make sure I am looking after me so that I can respond to my cheeky monkey with positivity and patience. It’s also very important to me that I provide a good example for my daughter and help her to develop a healthy relationship with food. I want her to love her body and treat it well, even as she approaches hurdles in her life. In those times when I am really feeling stretched or frazzled or slumpy, the times when I might have turned to junk food in the past, I now try to catch myself in that moment and take a different approach. Instead of turning to food, I turn to one of what I like to call my ‘happiness islands’. Everyone’s happiness islands are different, but mine include a walk in the sunshine, a dance around the lounge room to my favourite song, a long hot shower, a class at the gym, an afternoon nap, a massage or a trip to the hairdresser. I find that the lounge room dance party is a popular favourite as it can be done at the drop of a hat, and I can include my daughter. She has a ball dancing around with mummy, and we are both giggling by the end of it. It shakes up the energy, makes the mind shift gears and most importantly it gets the endorphins pumping. 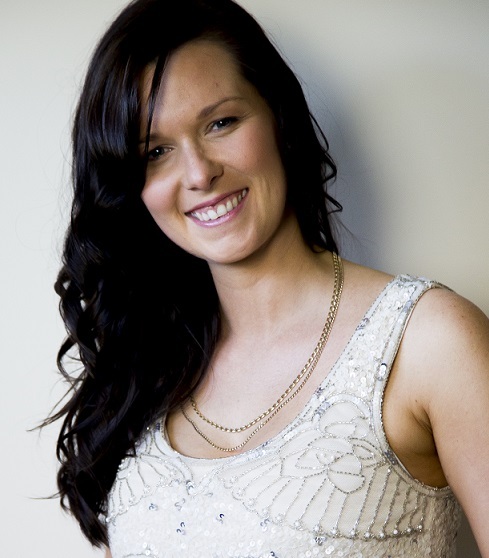 Carlie Burton is the author of More Than Mum, creator of ‘Find the U in Mum’ as well as ‘Shine Like a Diamond’. She is the mother of a 15 month old little girl and lover of all things health, fitness and natural living.